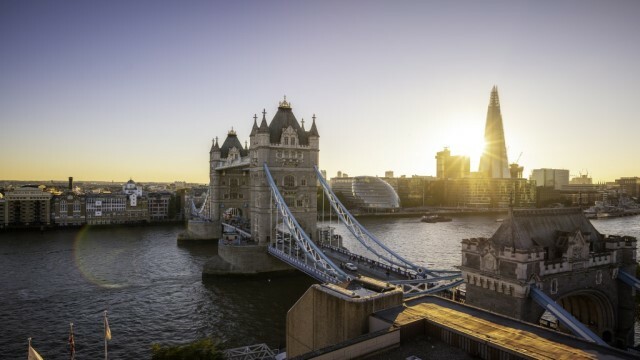 The new office will be the second German outpost for the Mayor of London’s official promotional and economic development agency, London & Partners. In March 2019, London’s Deputy Mayor for Business, Rajesh Agrawal, formally opened London & Partners’ first German office in Berlin, alongside Senator Ramona Pop. The announcement coincided with the news that the cities of London and Berlin have signed a city-to-city partnership agreement which will see two of Europe’s largest start-up hubs collaborate on helping scale-ups across both cities, sharing best practices and jointly promoting the growth of Europe’s tech sector. Munich and London share strong business ties, with latest data from London & Partners showing that Bavaria is the largest German region for foreign investment into the UK capital. Over the past 10 years, businesses from Bavaria have created over 2,000 jobs for London, with major investments from companies such as Siemens, Adidas and Allianz1. Education is another important area for collaboration, with Munich and London boasting some of Europe’s top educational institutions. In October last year, Imperial College London and the Technical University of Munich announced a new strategic partnership in education, research and innovation. Tourism and business links between the cities were also further boosted with the recent news that British Airways has launched a new flight route between London’s City Airport and Munich. The route has increased the total number of weekly British Airways return flights from Germany to the UK to 84. Germany is an important market for trade and investment with London and the UK. It is the fourth largest source of foreign investment into London, with German businesses creating over 4,700 jobs in the city over the past five years2. Some of the largest German companies to invest in London over that time period include Bosch, Deutsche Bank and Lidl. London & Partners now currently has international offices in a number of major global cities including New York, Los Angeles, Toronto, San Francisco, Chicago, Mumbai, Bangalore, Beijing, Shenzhen, Shanghai, Berlin and Paris. Data sourced from: fDi Markets, from the Financial Times Ltd, March 2019. Based on analysis of FDI projects from Bavaria to London since Jan 2008. Data sourced from: fDi Markets, from the Financial Times Ltd, Oct 2018. Based on analysis of FDI projects from Germany to London since Jan 2013.